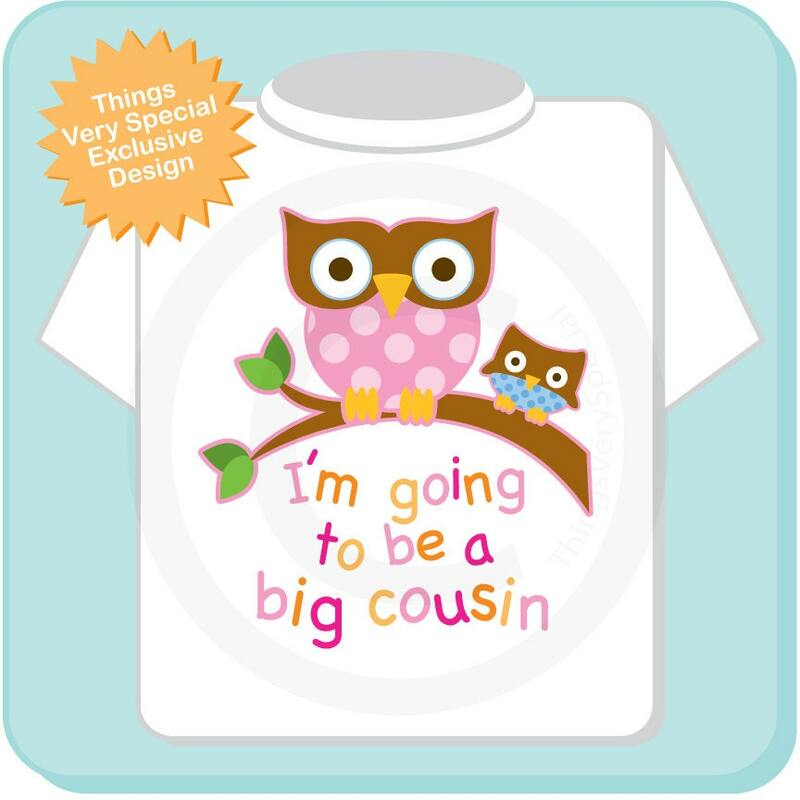 https://www.etsy.com/listing/101734650/big-cousin-shirt-im-going-to-be-a-big?ref=shop_home_active_7&ga_search_query=cousin%2Bowl. If you need it with a baby girl owl please contact me. 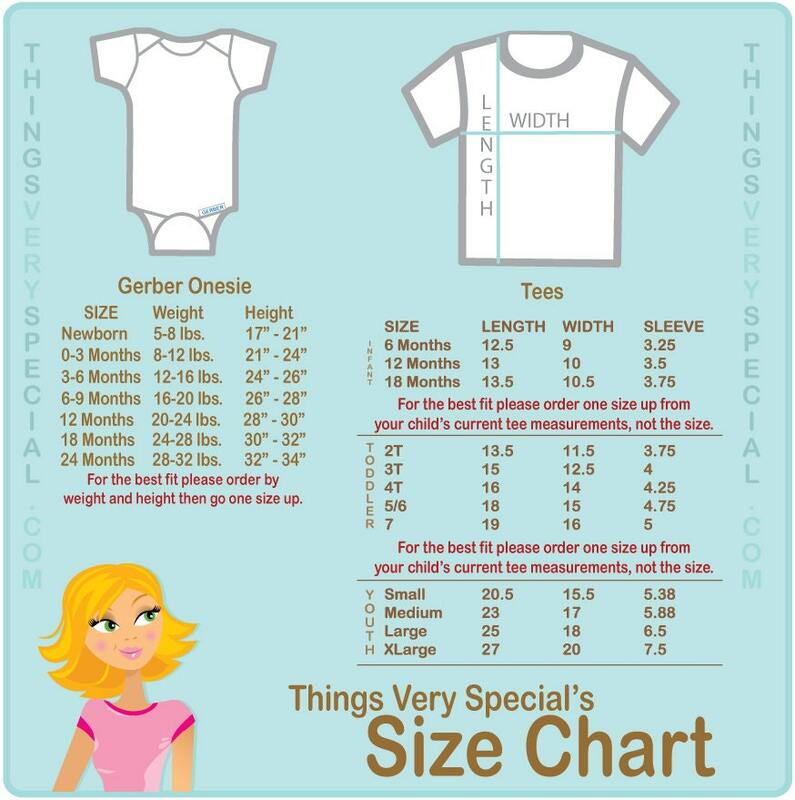 This item can be personalized with one child's name above the art.